A treacherous battle for the rose bride who will win? 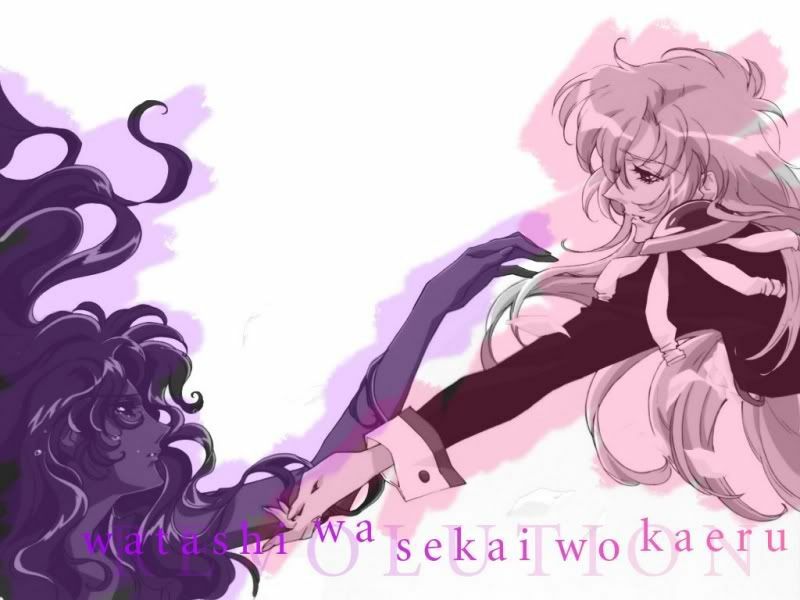 » Epic Battle of Friendship - Duel #7 - Utena vs Wakaba, Amour. 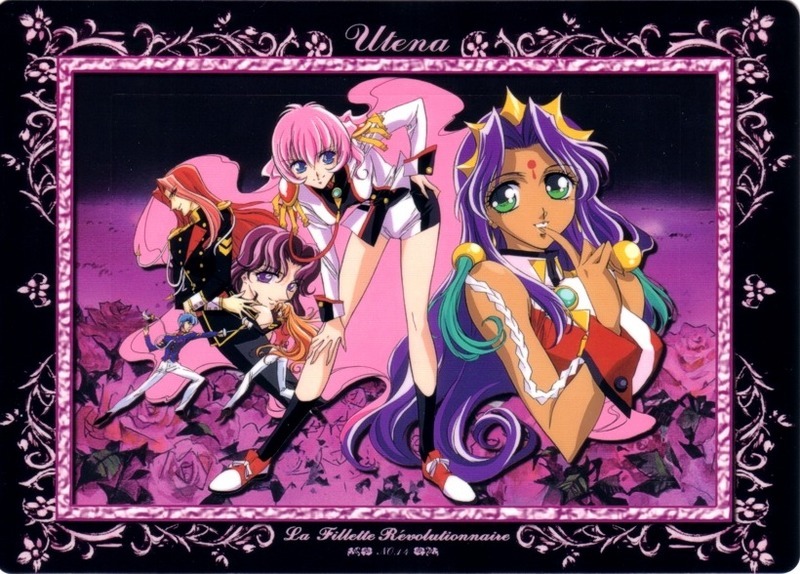 A girl with no emotions but is stuck in the twines between her brother and utena tenjou. she is also the rose bride and is the key tto revolutionize the world...also she is caught in a spell.